Are you ready for some Catholic Master Classes? Now you can have exclusive and unique Tim Staples content found no where else. Introducing Apostolic Insider. Do you want to learn how defend your faith better, how to bring back family who have fallen away from the Church? Do you simply want to fall more in love with God by learning more about the Church He gave us? Then this is for you my friend. As a member you will have access to this exclusive content. Take your education in the faith serious and get access to this unique content. DOZENS of articles and reflections by Tim. VIDEOS recorded just for Apostolic Insiders. Several Exclusive Videos, Articles or other special content will be added each month. 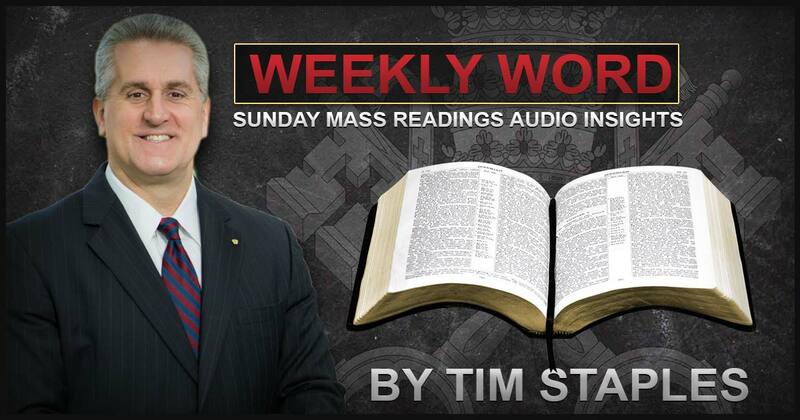 NEW: WEEKLY AUDIO REFLECTIONS on the Sunday Readings by Tim. ASK TIM. A message system designed to give your questions TOP PRIORITY RESPONSES. FREE 4 PART TALK on refuting Sola Scriptura. It's sold separately for $26.00. As an Apostolic Insider you will get this totally FREE. NEW APP to be released this year for Android / Apple. APP will also give you access to Catholic Answers LIVE, Daily Mass readings, Devotions and more. Plus when you become a member you support Tim's work of evangelization and thus help many more souls to learn the truth and beauty of the teachings of the Catholic faith. Sneak Peak Video Here is a sneak peak at one of the many videos you will have access to. Tim gets HUNDREDS of emails each week. He does a great job at replying as quick possible, but he can't always respond as fast as he would like because of other responsibilities. HOWEVER, when you become an Apostolic Insider YOUR MESSAGE goes right to the top of the Tim's TODO list. 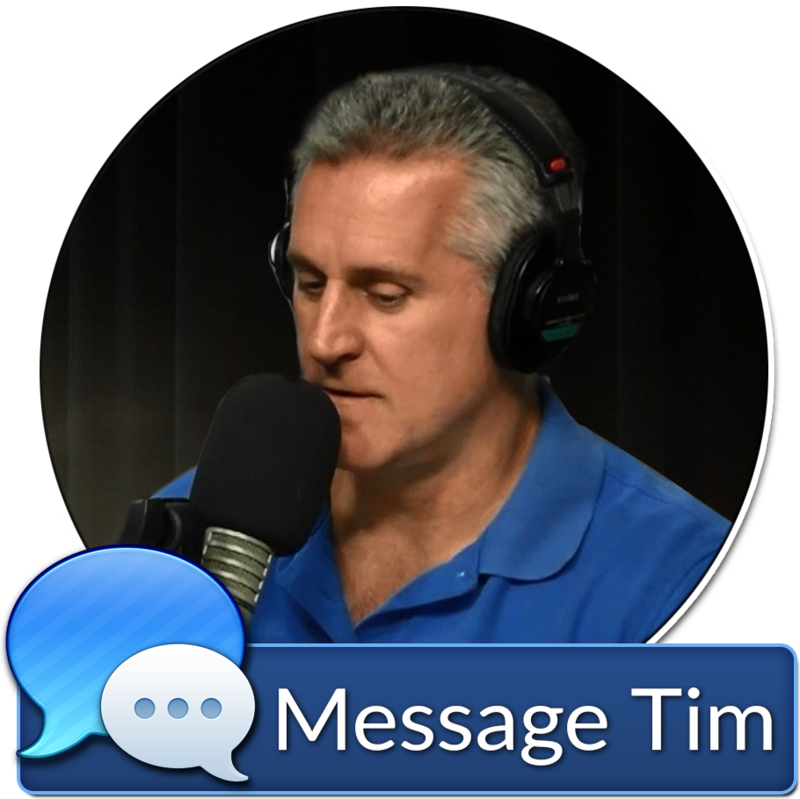 Tim WILL reply to your comment or question and fairly fast. © Copyright Tim Staples. All rights reserved.